Join us to connect with departments and organizations that are hiring work-study students. Discover how Benefits Access/Project GO! and our community partners can help you pay for college. 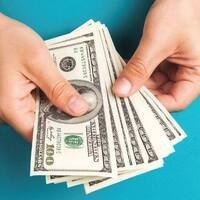 Learn to take control of your money and personal finances through CashCourse.